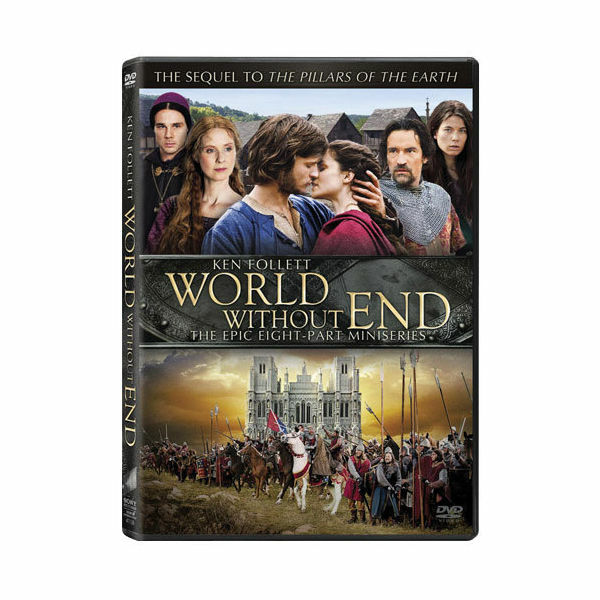 In 1300, as the Black Death spreads across Europe and England's King begins a war with France that will last 100 years, the small English town of Kingsbridge struggles to survive. Based on the best-selling novel by Ken Follett, this 8-part series aired on the Reelz Channel in 2012. 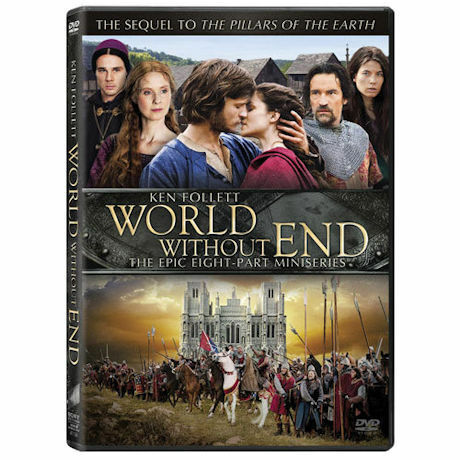 With Charlotte Riley, Ben Chaplin, Rupert Evans, and Tom Weston-Jones. 6½ hrs, 2 DVD or Blu-ray discs, SDH.